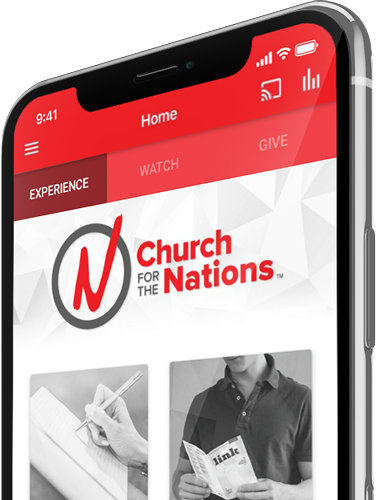 Connect with CFTN wherever you go with the official Church for the Nations app for your phone or tablet. Access recent sermons right when you need them and share them with loved ones. There are also great tools to improve your experience in service—take notes, register for an event, and give online with ease. Whether it's learning more about CFTN ministries or signing up for interest-specific notifications, this app will help you stay up-to-date with all things CFTN. It is our desire that as you use the app, you feel more connected to your church family.